Don't press the panic button just yet! This upcoming game vs Carolina is gonna be a big one! Can the Fort Lauderdale Strikers get on track?? Ebun Olaloye, from one of our favorite soccer clothing lines, LIVE BREATHE FUTBOL? will be calling in to talk about their Spring/Summer Collection. 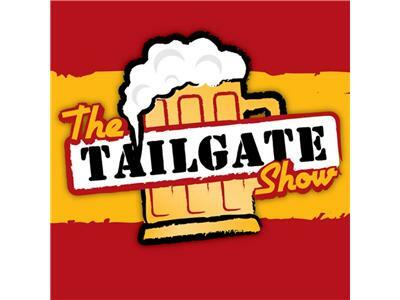 We'll talk about news from around the NASL, The road trip to Atlanta, The upcoming game against Carolina, The Monster Rivalry game vs The Tampa Bay Rowdies and the theme for the Tailgate. We got cha' covered! Literally.... Grab a brew, follow the link and tune in on 4/18/13 at 7pm. Go Strikers!